Located in the Nevada region, Reno is a town and its area, population and various key information is listed below. For all your administrative procedures, you can go to the city hall Reno at the address and times indicated on this page or contact the town hall’s reception by phone or by email depending on your preference or the information available. Reno satellite image: Reno town from the sky! Located off Highway 395, this contemporary Reno resort is 10 minutes’ drive from Reno-Tahoe International Airport. It boasts an indoor swimming pool and sauna and offers guest accommodation equipped with kitchenettes. 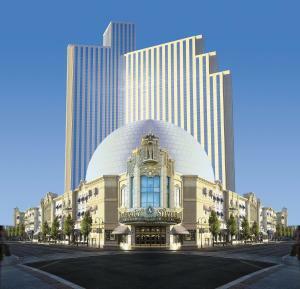 Situated in the heart of central Reno, this hotel features a full on-site casino, spacious accommodations, friendly service, and all the amenities needed for a relaxing and enjoyable stay. 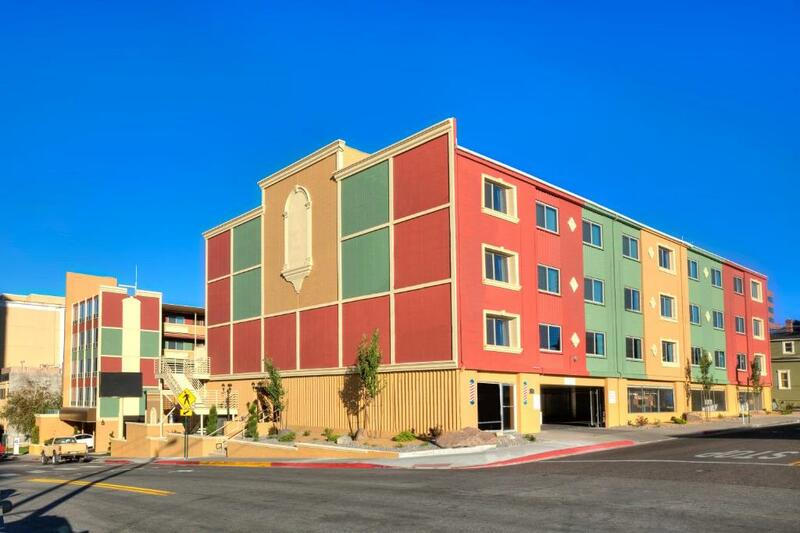 Located a 5-minute walk from Reno Amtrak and 3 miles from Reno-Tahoe International Airport, this Nevada hotel offers free airport shuttles, a casino and spa. Rooms feature 32-inch flat-screen TVs. This Extended Stay America - Reno - South Meadows is located in Reno and especially designed for longer stays, with all rooms featuring a fully equipped kitchen. The hotel offers free WiFi and a 24-hour front desk. Located in Reno, 2.5 miles from Circus Circus Casino, this motel offers a seasonal outdoor pool. Cable TV with expanded channels is included in all rooms. Reno Tahoe International Airport is 3.5 miles away.